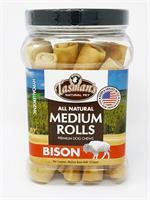 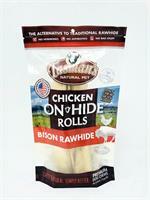 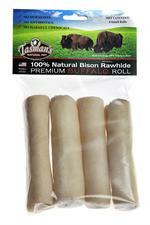 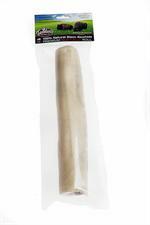 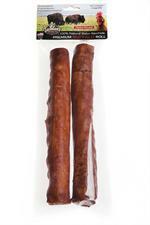 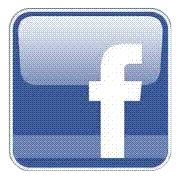 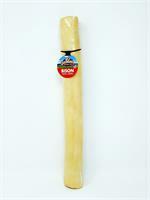 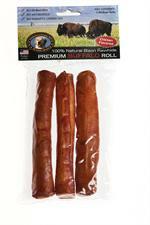 Buffalo Rawhide Rolls from Tasman's Natural Pet Co.
3 Medium Buffalo Rawhide Rolls. 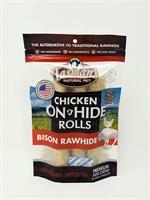 Chicken Flavored. 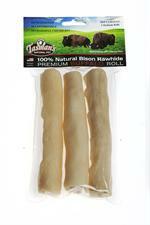 2 Large Buffalo Rawhide Rolls. 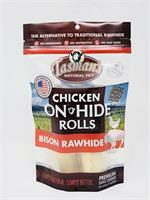 Chicken Flavored.